Lambasingi (or Lammasingi) is a small village in the Chintapalli Mandal of Visakhapatnam district of Andhra Pradesh, India. It is situated in the agency area. 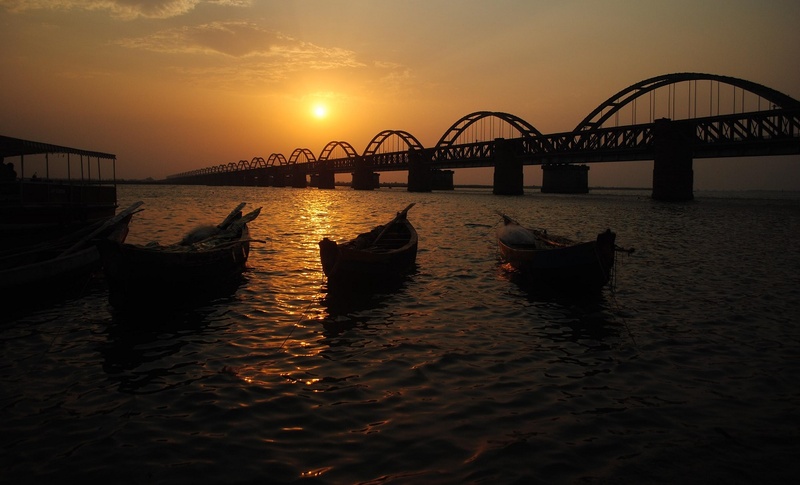 This place is often referred as Kashmir of Andhra Pradesh. The temperatures in this places go as low as 0 °C in December – January). This village is situated at a height of above 1000 meters from the sea level.